TED-Ed is TED’s education initiative. Our mission is to amplify the voices and ideas of teachers and students. 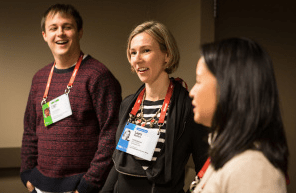 One way we do that is by exploring new ideas with teachers at the annual TED-Ed workshop at TEDActive. 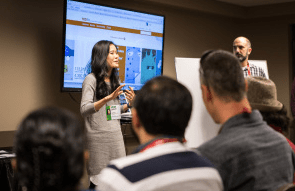 At TEDActive 2015, the TED-Ed workshop brought together 20 educators and translators from around the world. 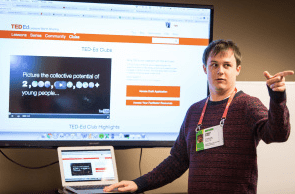 Everyone brainstormed new TED-Ed Animations and learned more about the phenomenal growth of TED-Ed Clubs since last year’s launch. 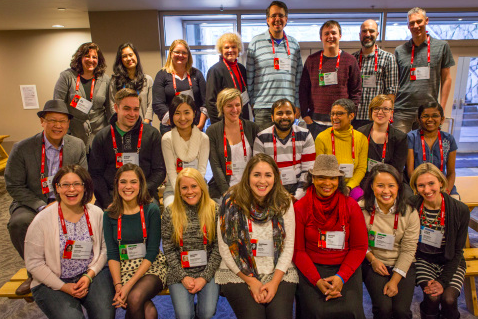 The best part for me about this year’s TED-Ed workshop? 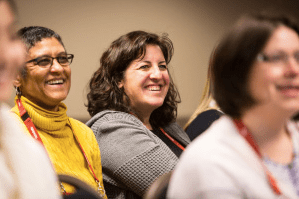 To meet and be inspired by all of the TED-Ed workshop attendees — and to know that all of us at TED-Ed are dedicated to amplifying the voices and ideas of teachers and students long after this week. This post also appears on the TEDActive 2015 blog.